Click on the size to be added to your cart. Sorry, the item is not currently in stock. In case of interest, click on "SEND QUESTION" and we will inform you about the delivery date. 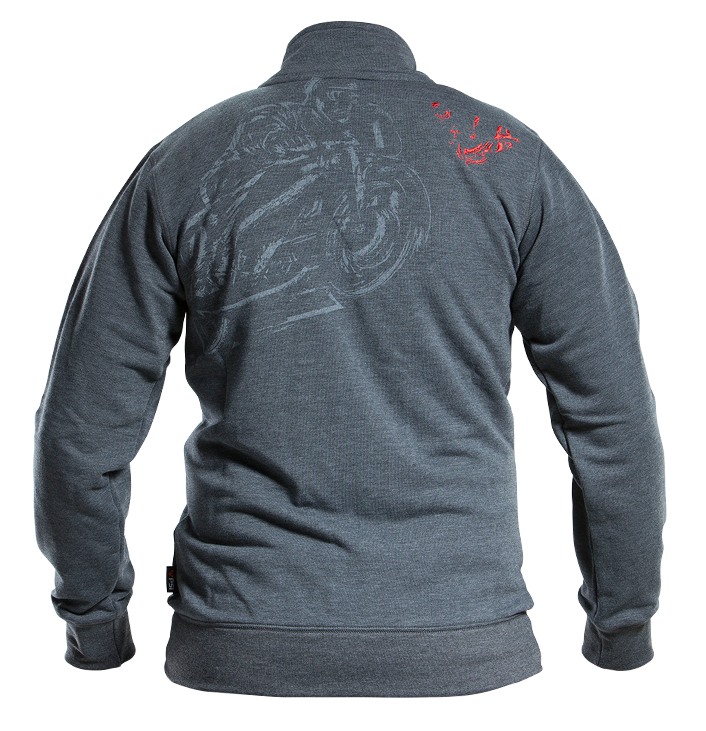 Light men's hoodie WARM UP, subtly designed, casual wear. Do you want to match with your motorbike better?